It is a pleasure to be writing for Furniture & Cabinetmaking magazine again. My first article deals with plane tuning and the fitting of extra thick blades. 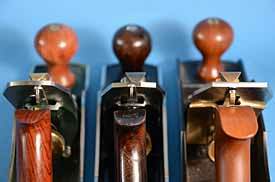 You will see from the photo, that the Stanley no 5 has been fitted with a blade which is as thick as the ones in the L-N no 5 1/2 and the Clifton no 5. 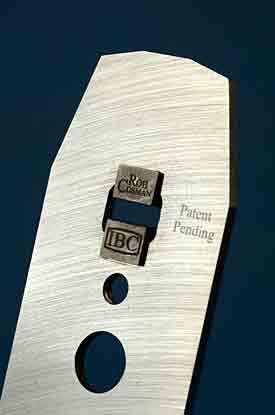 The machining and accuracy of the IBC blades and chipbreakes is superb, massively reducing the time spent on preparation. If you like rescuing and improving old planes these blades are ideal.